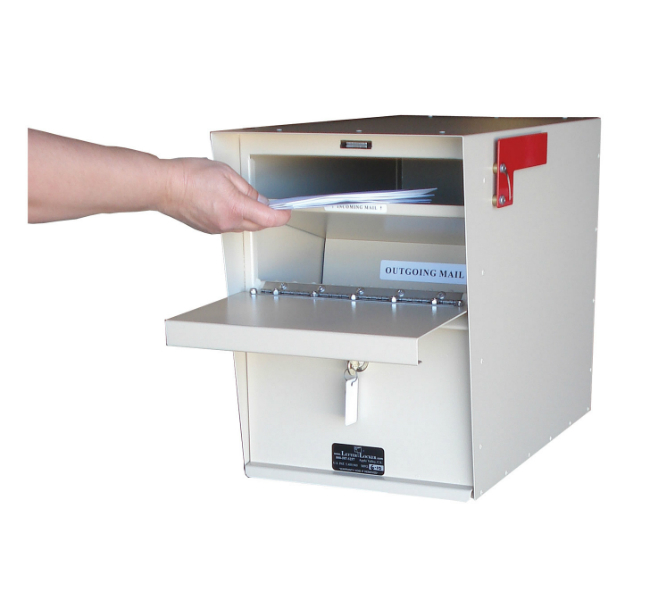 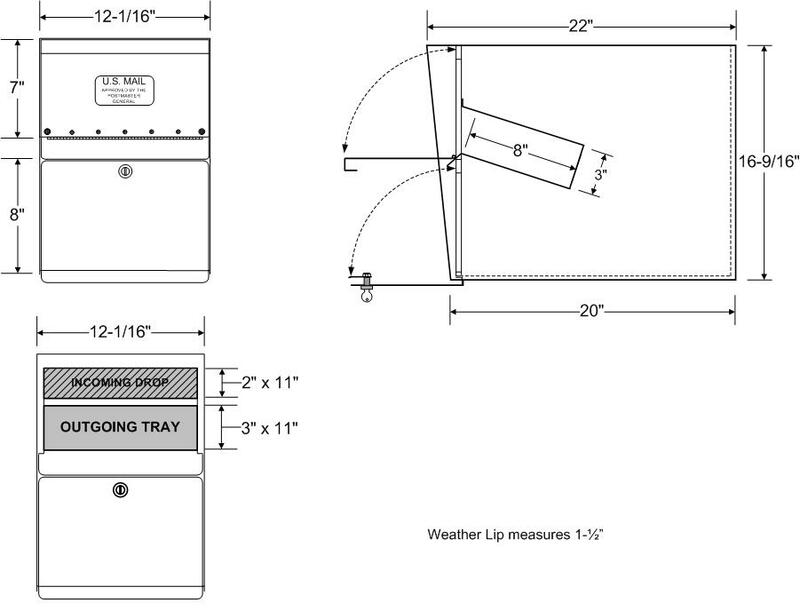 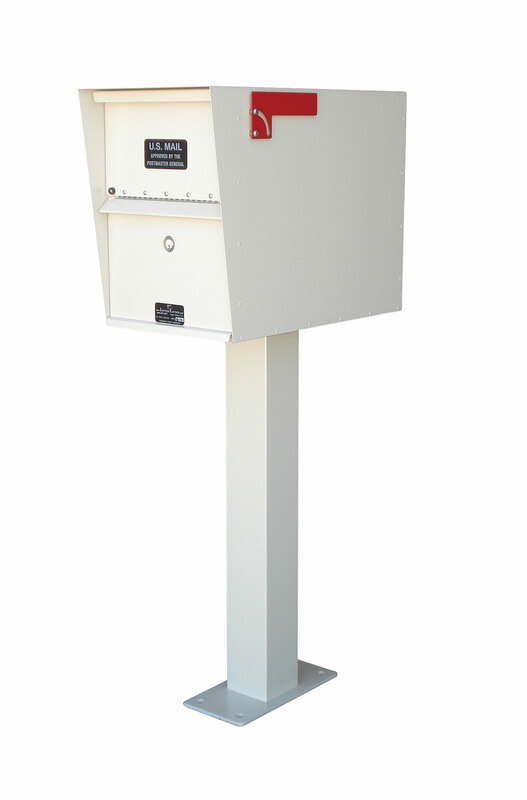 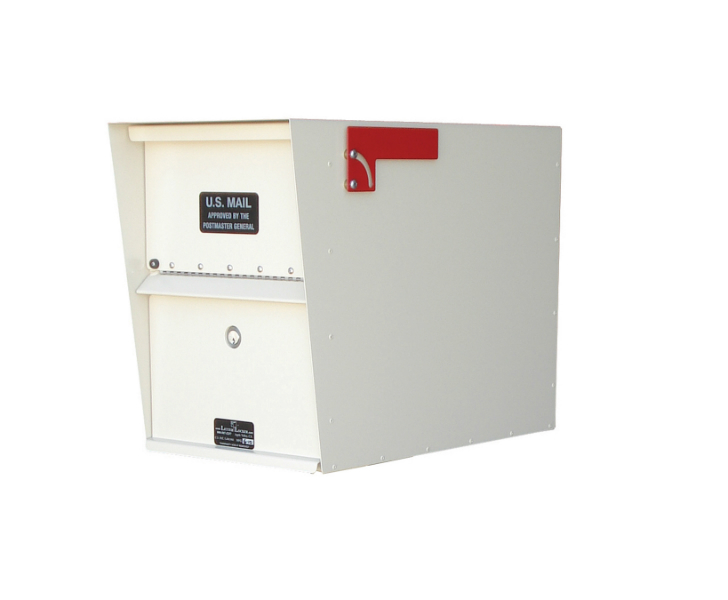 The Standard Letter Locker® is a secure, locking mailbox for both residential and commercial use. 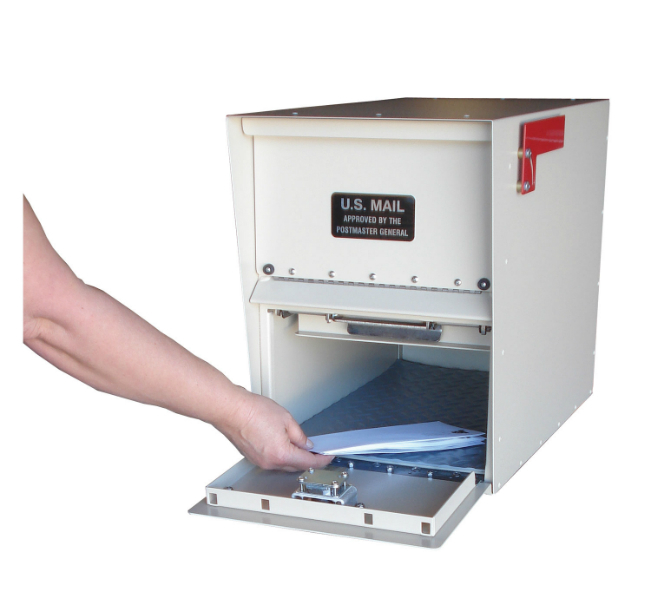 These boxes are made of high-quality, durable material and hand-assembled by experienced craftsmen right here in the U.S.A. 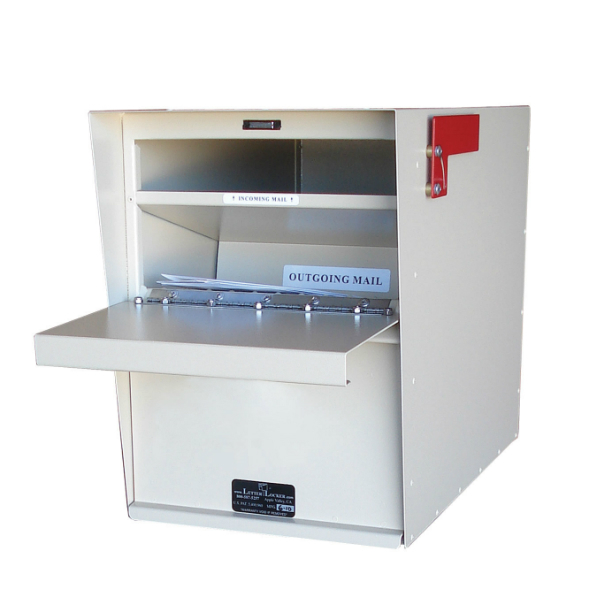 The Letter Locker comes with several options to choose from- select your favorite to get the perfect box for your needs.